Ferrous and non-ferrous wire for all general and specific uses (square, flat and straightened) of Ø0.10 mm to 22 mm for all general and specific uses, with our main clients coming from the spring manufacturing industry. We also supply square, flat and rod wire (with the latter up to Ø12 mm and 4,300 mm long). Metal strip which is cut into narrow strips, thus guaranteeing small tolerances, from 0.10 mm to 6 mm thick and 3 mm to 1,250 mm wide. We specialise in strip which is cut into narrow strips, thus guaranteeing small tolerances. We also offer spooled strip packaging and strip cut to sheet length. Non-ferrous metals: semi-finished copper alloy, CuCr1Zr, CuNi2SiCr, CuCo2Be, Cu C11000, brass, bronze, aluminium and alloy products. 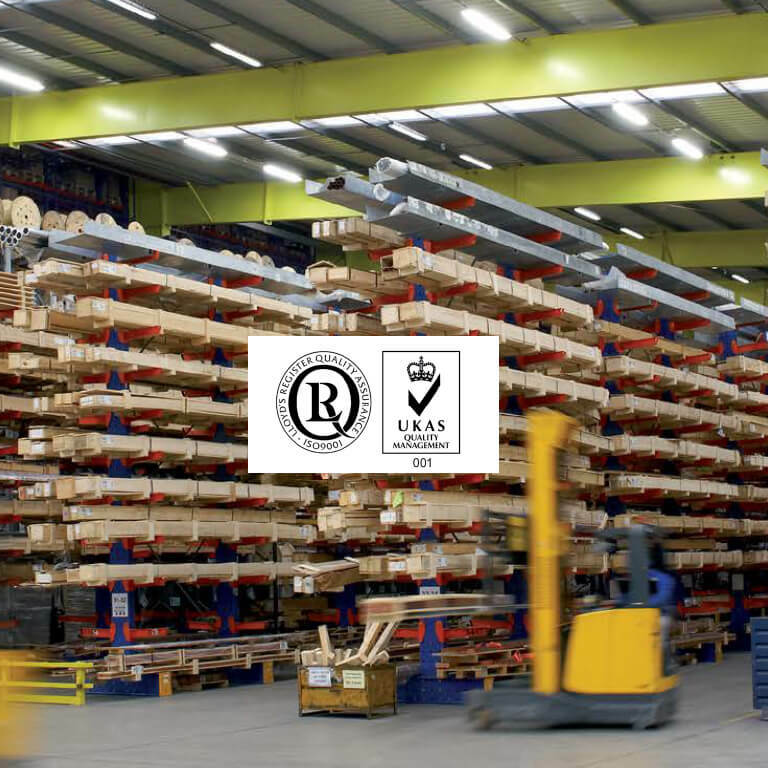 We are distributors for INDEX Fixing Systems, a European manufacturer of anchors which is a leader in the sector of fixing systems, rawlplugs, screws and clamps. 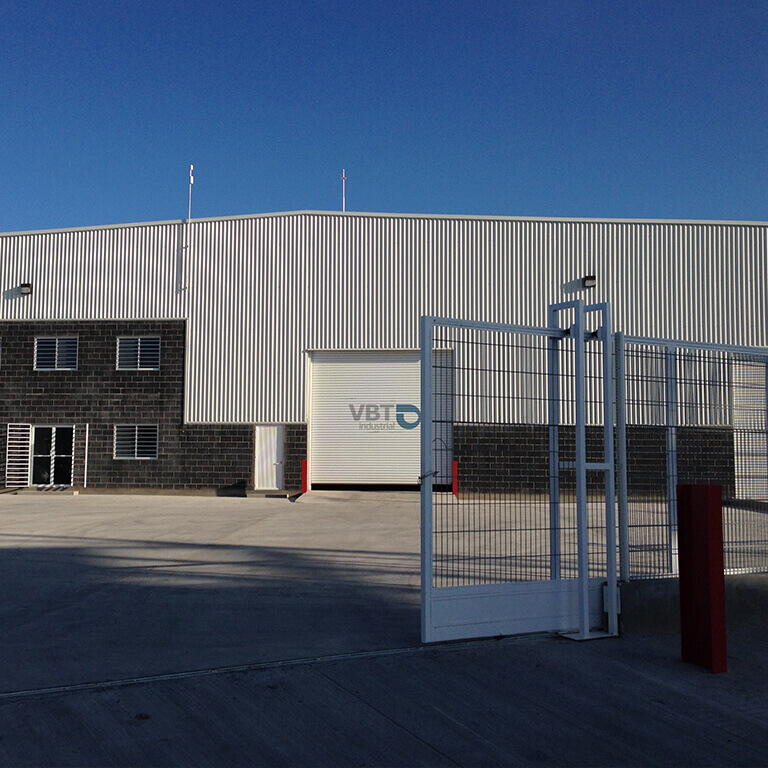 VBT Industrial is an industrial supplier that stands out for its energy and drive, its capacity to evolve by anticipating market developments and its ability to satisfy all of its customers. Descubre nuestros nuevos productos en el área de fijación. VBT Industrial's quality management system is certified according to the ISO9001:2015 standard, meaning that we are responsible for ensuring customer-oriented processes and pursuing continuous improvement. We like what we do. And that’s why we do it well.